Written by veronictravel on August 30, 2018 . Posted in Specials, Boutique Hotels. 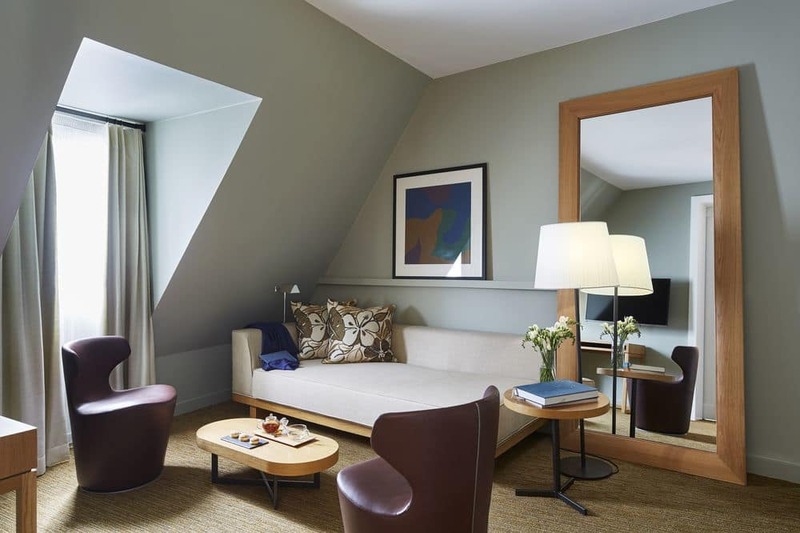 This refreshingly modern boutique hotel at the heart of the Paris’s emblematic Saint-Germain-des-Pres is the perfect place to stay in Paris especially if you want to explore Paris’s Left Bank. This 5-star hotel will dazzle with its stunning interiors ands its impeccable service.